Need Document Shredding Services in Essex Fells? Contact Time Shred Services, your local document shredding service and you can book your appointment for as soon as tomorrow. Document shredding is something that every business and individual needs in Essex Fells NJ. Ideal for those times when disposing of a personal document is critical but throwing it in the trash just won’t do, document shredding seeks to provide a safe and efficient alternative for document disposal. By shredding all your paper documents, Time Shred, a mobile document shredding service servicing Essex Fells, New Jersey, can make it impossible for a thief to steal personal information from your confidential files. If you’ve got paperwork that needs to be destroyed, Time Shred is your trusted shredding source. Specializing in next-day document destruction for individuals and businesses, Time Shred handles all shredding jobs – from big to small. Whether it’s a single box of documents you need destroyed or a vast assortment of records spanning years, our professional technicians and high-volume paper shredding trucks are just the thing to destroy your private files. When you contact our helpful team to book services, one of our friendly experts will give you a quote with no hidden charges and set up a time to come to your home or business to securely shred your documents. When the scheduled appointment time rolls around, the technician will show up (dressed in a uniform and carrying a photo ID) to move your documents to the paper shredding truck. Our trained technicians do all the work under your direction, and all you need to do is point out the files you want destroyed and they are place in a secure bin. Once outside, the bin will be emptied into our state-of-the-art paper destruction truck, where you can watch the shredding process on an external monitor on the truck. While it may seem like this process would take some time, our trucks shred very quickly – processing up to 6,000 lbs. of paper within a single hour. This allows you to get back to work within minutes of our arrival. If you need ongoing shredding services, we’ll see you at your next appointment. If you don’t, say goodbye to the technician and get back to your day and just call us in the future when the shredding need arises. It’s that simple! We know that handing over your personal information can be nerve-wracking. 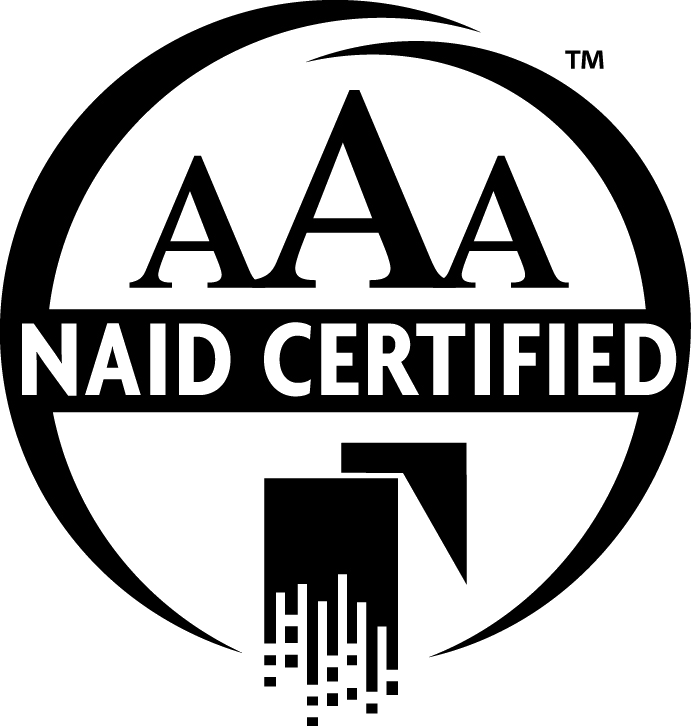 At Time Shred, however, we’re an AAA Certified document destruction company with The National Association of Information Destruction. 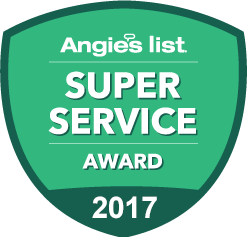 This outstanding recognition means that we handle all your personal information with the utmost care, and abide by current security protocols to prevent anyone from seeing or copying your personal information. All of our staff is professionally trained, for instance, and the bins we use to transport your documents to our trucks are locked as soon as they’re filled. These security precautions ensure that your private information stays private, and that you never have to worry about security breaches on our behalf. To learn more about our mobile document shredding services in Essex Fells ,NJ, contact our offices today. Our shredding team will give you a quote for document shredding services and we can schedule your first shredding appointment on the spot!